Ultimate Package Save 24% off Retail! 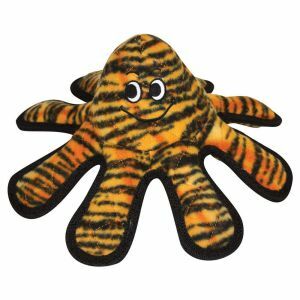 Worlds "Tuffest" Soft Dog Toys just got better! With the Ultimate Ring, Ultimate Bone and Ultimate Bowmerang - Your pups guaranteed to Jump for joy! 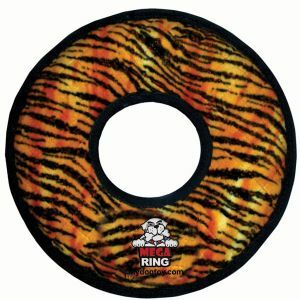 1 - Ultimate Ring Size: 11"
1 - Ultimate Bowmerang Size: 10 x 10 x 2.